* Engaging in impact and outreach activities with communities and partners beyond the University. The PSC is co-directed by Dr Anna Ball and Dr Jenni Ramone. Committed to democratic collective working practices, the PSC’s activities are shaped by an Advisory Board consisting of colleagues at all career stages from across the university. 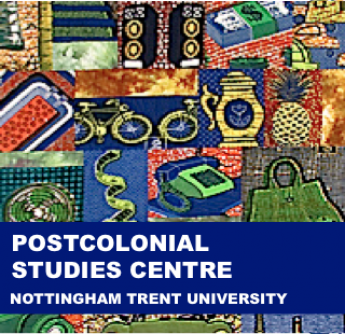 If you would like to join the Advisory Board, or find out more about the PSC, please feel free to contact either Anna or Jenni at anna.ball@ntu.ac.uk, or jenni.ramone@ntu.ac.uk. Homepage image: Magie Relph, “Packing List for the Fabric Hunter.” We are grateful for Magie Relph’s permission to use her work.